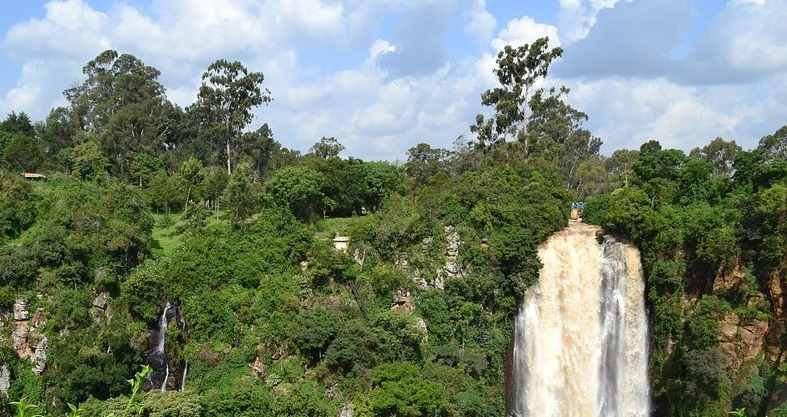 The African Forest Forum is an association of individuals with a commitment to the sustainable management, wise use and conservation of Africa’s forest and tree resources for the socio-economic well-being of its peoples and for the stability and improvement of its environment. We provide independent analysis and advice to national, regional and international institutions and actors, on how economic, food security and environmental issues can be addressed through the sustainable management of forests and trees. "The leading forum that links and unites stakeholders in African forestry within and outside the continent"
Build and strengthen networking among the many and varied stakeholders in forestry in Africa. Develop, solicit funding for, and implement specific programs, projects and activities that address already identified priority issues and opportunities in African forestry. Raise the profile of forestry, highlight threats to forest resources and the environment, and champion better management of African forests.